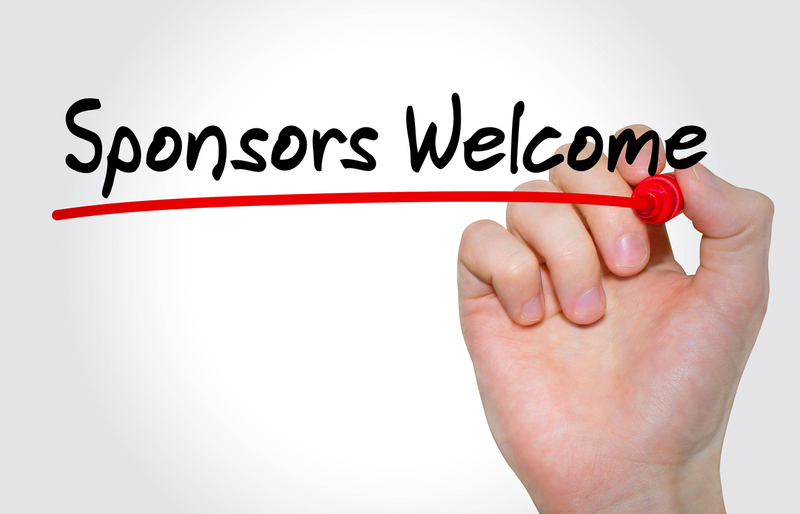 Increase your company’s exposure to South Jersey Claims Association members, with a silver sponsorship opportunity, that will display your logo on this website. Silver Sponsor is $100 for the 2018-2019 season, easily payable through the link below, after which you can e-mail your logo to info@sjclaims.org. We thank all of our wonderful vendors for your support, which helps us remain one of the premier claims associations in the area.